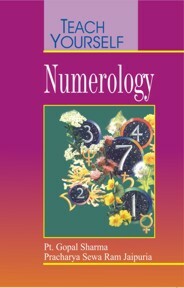 Commencing from ancient Kabbalism to modern numerology the mystical significance of numbers and letters, has been important in all sacred literature. Pt. 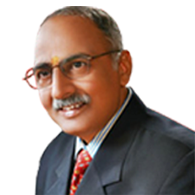 Gopal Sharma, one of the most revered advisers of mystique sciences, bring to light the impact of Vedic numerology with specific reference to astrology & gem therapy, both in our personal & professional lives. By attuning to the vibrations of the birth details to our names, we can successfully move towards a journey, the soul seeks to master the different levels of understanding this divine science.